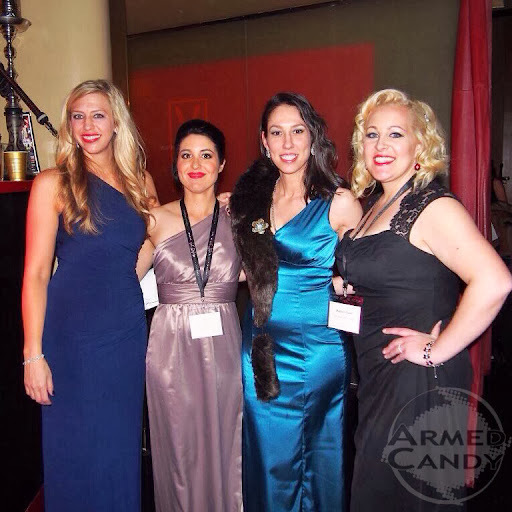 At this year's SHOTShow the Second Annual Women's Outdoor & Shooting Industry Dinner was held. Put on by Britney Starr of Starr & Brodhill African Safaris and Jacquelyn Kelly of Armed in Heels, the event took place at V bar in the Venitian hotel. The theme was Old Hollywood Glamor and, as you can see, almost everyone ran with it! This year the gathering saw some new sponsors as well as a few familiar faces, including Laser Max and GunUp Magazine. The venue change from 2013, made a significant difference since it allowed the event to become far larger and more formal. The change also seemed to positively embody the strength and class of the women invited. 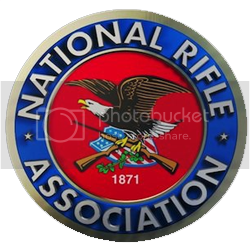 The guest list read like a who's who of shooters, writers, manufacturer's representatives and business owners, and over 200 were expected to attend. As each arrived she walked the red carpet, and was made to feel like a star. Women then mingled over gourmet cupcakes and cocktails. Just like last year, a raffle was held toward the end of he event but this year there was even more prizes to be won.